Not. Try look this sign at a feed store not too far from me. 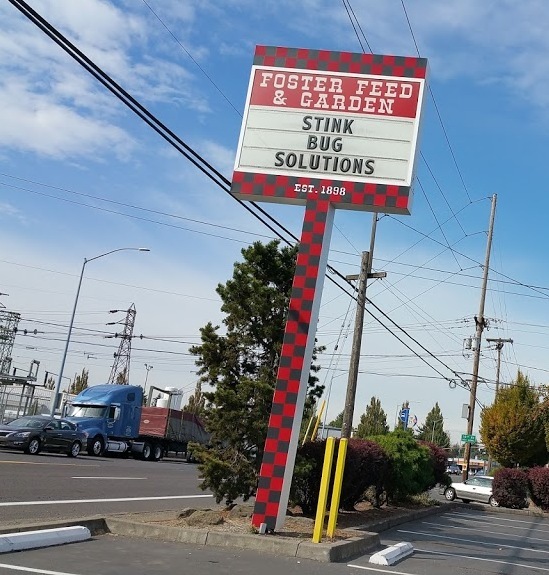 I wonder if by “solutions” by mean problem-solvers or liquids. Maybe both. Adunno. Maybe pesticides, but I’m not willing to use them. Maybe advice to vacuum them up like in the video?